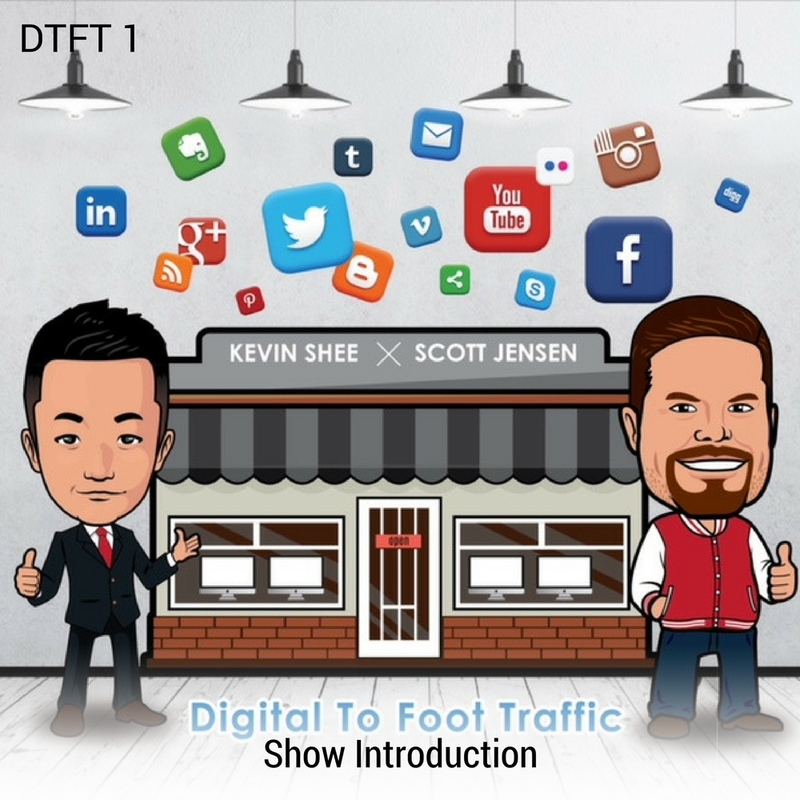 Welcome to the first episode of Digital to Foot Traffic! This show explores the latest digital marketing trends and uncovers strategies from the best in the industry. Hosted by Kevin She and Scott Jensen, featuring experts in the digital community, this show will help you build marketing plans that will massively impact your business. Kevin is the owner of the biggest self-storage chain in Hong Kong and Macau with over 65 locations. Scott is a Senior Marketing and Business Strategies who utilizes an analytical and calculated approach to ensure business growth. Digital to Foot Traffic brings you into the digital world where you discover new ideas that will bring success to your brick and mortar business! Listen to DTFT 1 on iTunes here or subscribe on your favorite podcast app.